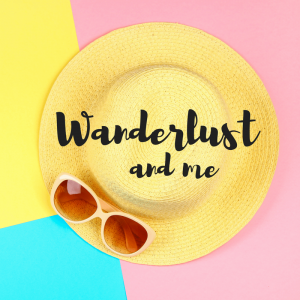 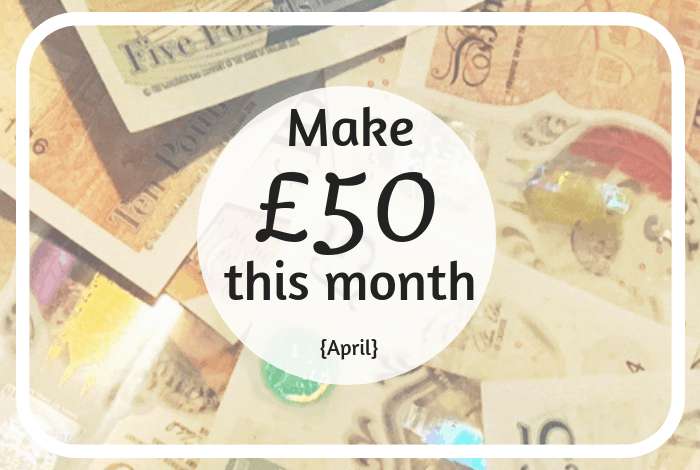 3 super easy ways to make £50 this month (April 2019)…. 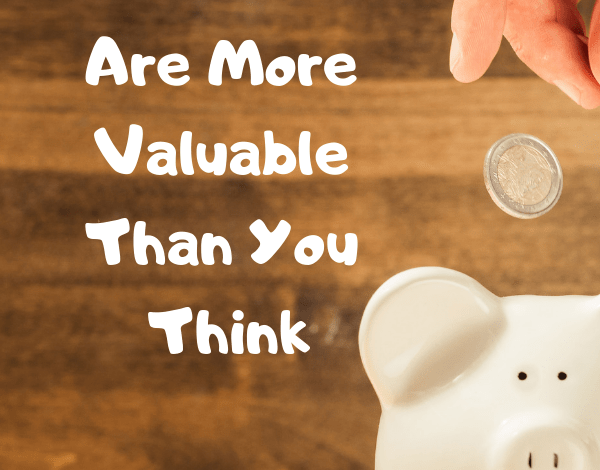 5 Everyday Items That Are More Valuable Than You Think…. 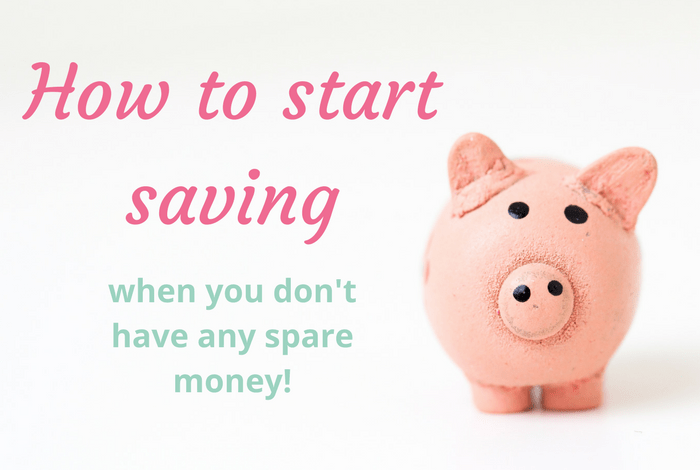 How to save money when you think you can’t afford to…. 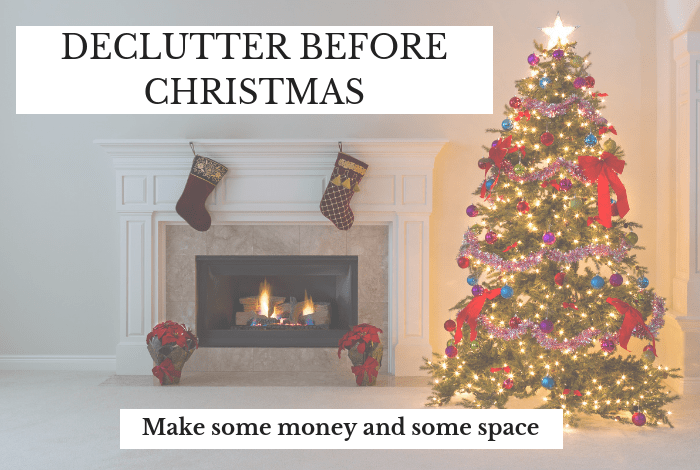 There’s still plenty of time to declutter before Christmas…. 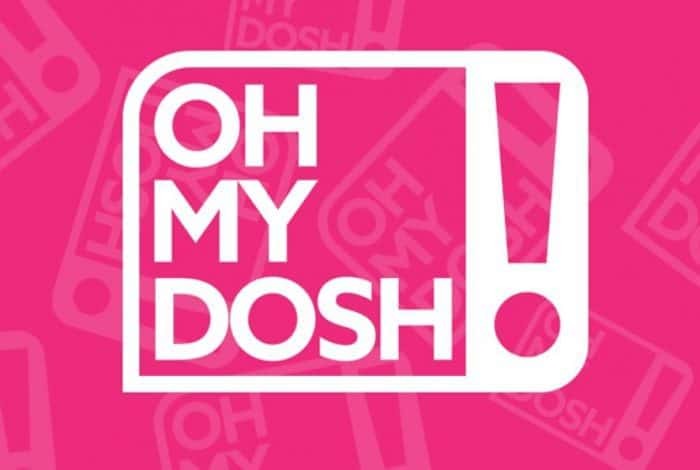 OhMyDosh – a new way to earn money online…. 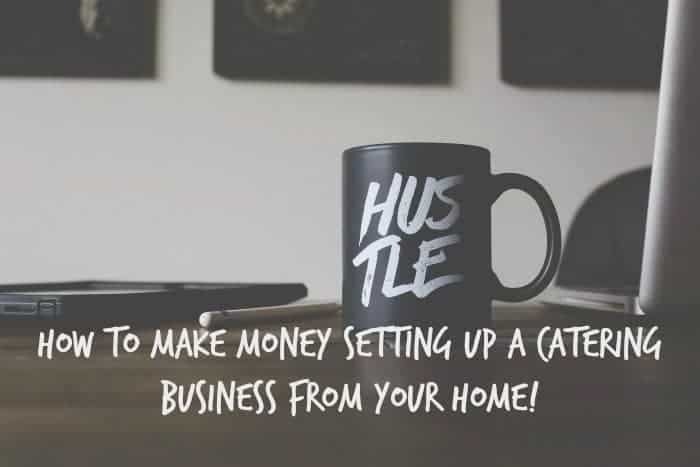 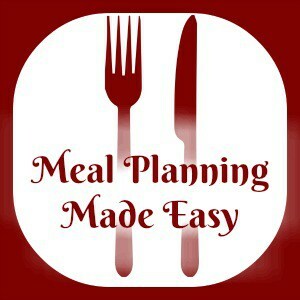 How to make money setting up a catering business from home….